Take a morning stroll down the brick and granite Walk of Champions that lines the serene Kelly Lake. The World Golf Village Resort in St. Augustine is more than just a golfers' Mecca. While, the King & Bear and Slammer & Squire courses provide enough challenging holes to keep even the most seasoned player busy, there's plenty more at this beautifully manicured facility, featuring more than 100,000 square feet of event space. 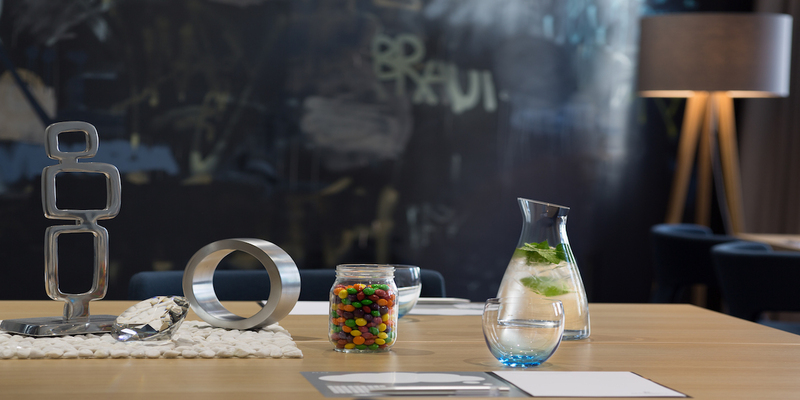 Come here for a corporate event, a wedding reception or just for a family getaway, and you'll never run out of things to keep you occupied. 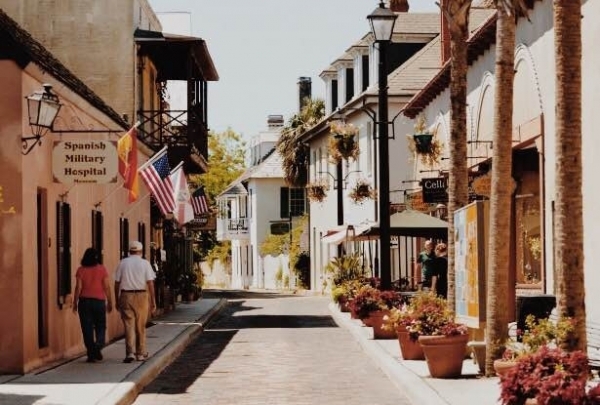 Stroll through the stunning La Terrazza Fountain terrace, take in the peace and calm of Kelly Lake, or let our friendly Navigator Sandy arrange a free shuttle into downtown St. Augustine, where you'll find some of the best key lime pie in the world! 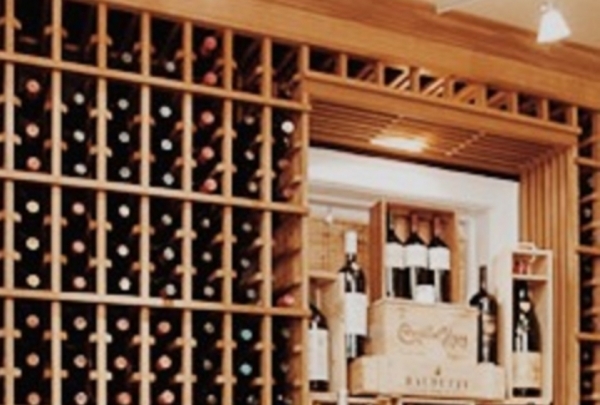 Having received much attention for their fabulous wine list, Cap's is a local institution. Sit on the deck for unbeatable views. A drive along scenic coastal highway A1A takes you directly to Cap's, a Waterfront Restaurant located between Ponte Vedra and St. Augustine. Famously known for its fresh local seafood with traditional Southern, as well as Mediterranean flavors, Cap's offers a large outdoor deck, a sunset oyster bar, a full bar and an intimate indoor dining room. 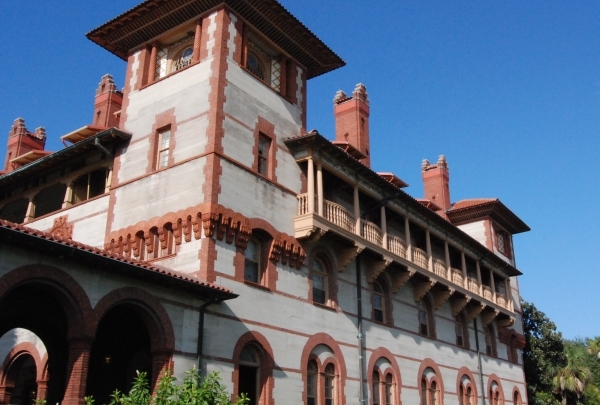 The Hotel Ponce de Leon, now the college's residence hall, is a must see attraction. Admire the Tiffany glasswork and Maynard murals. This gallery sells jewelry, stained glass and mosaic work. 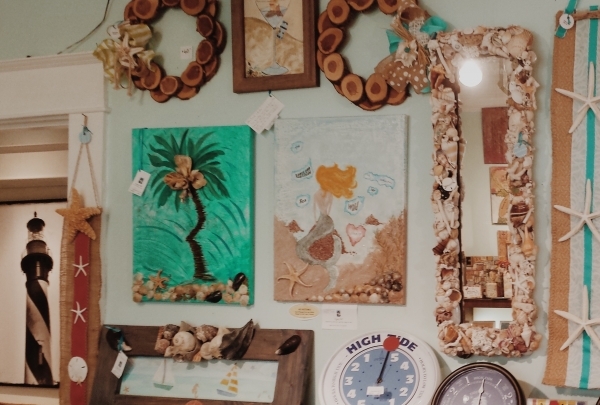 Support the local artisans and take a piece of St. Augustine home. Shop for unique, handmade gifts. 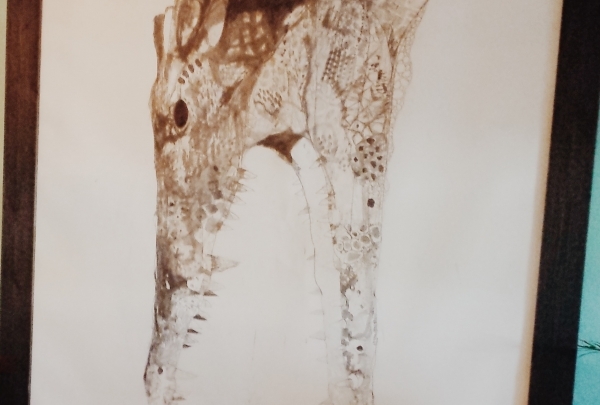 Voted the best local art gallery, Rembrandtz is a favorite shop among locals and tourists alike. 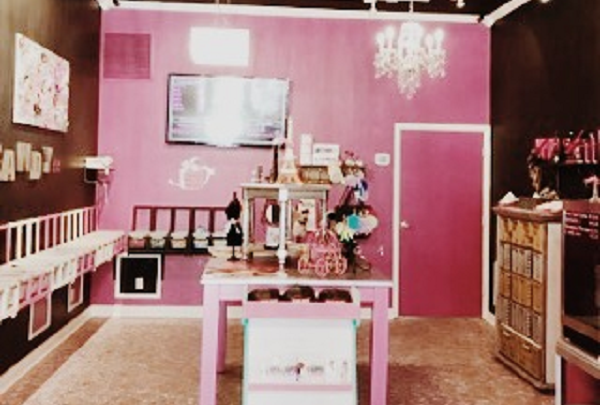 The store sells a variety of handmade gifts, including unique pieces of art and a selection of glassworks and jewelry. The shop also houses a studio where visitors can learn how to create their very own mosaics. Barley Republic offers 60 types of beer. Grab a seat on the porch so you enjoy a cool breeze with your perfectly poured Harp Irish Lager. This Spanish villa has had a colorful past. Built in 1883, the over-the-top interior is rich in architectural detail. 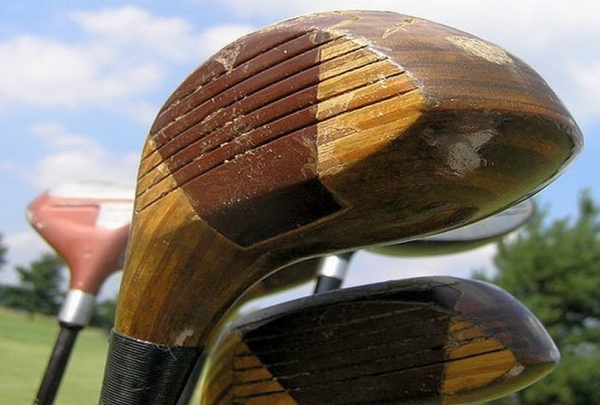 After trying out the old time hickory club in the Hall of Fame Museum, go for a round on the 18 hole golf course. The ambiance may be casual, but the food is top-notch and never disappoints. You can't go wrong with a steak and a caramel sea salt brownie. 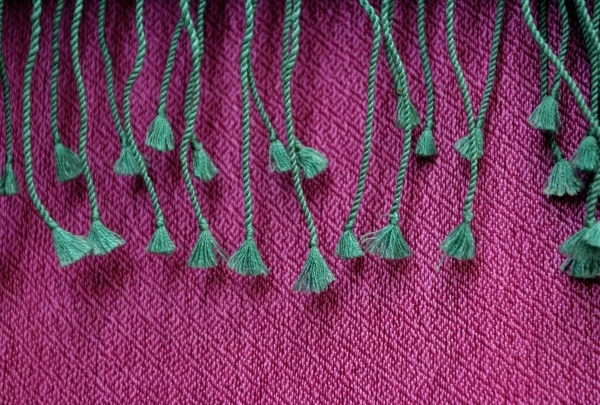 Everything in this shop is easy to wear and effortlessly stylish. Grab a flirty pair of earrings for yourself or a friend. Enjoy chef's specials as well as steaks, fresh local seafood, poultry and pastas in this Victorian home and gardens. Enjoy a meal at the recipient of Wine Spectator's Award of Excellence and Florida Trend's 10 Best in Florida Golden Spoon. Dinner is served daily from 5:00pm and Sunday Brunch is served from 9:30am - 1:30pm. There is a children's menu available and happy hour in the bar all evening Sunday to Friday. Reservations are suggested. 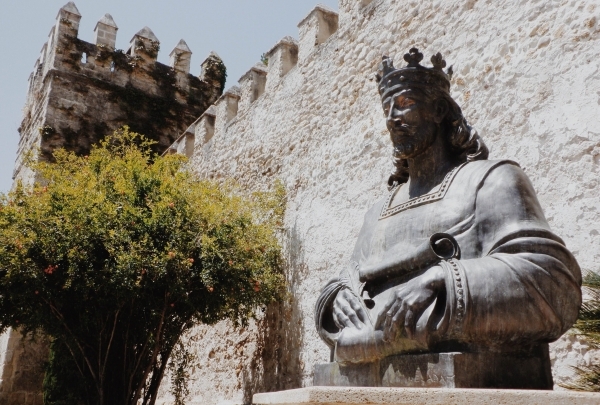 Take an interactive historic adventure tour that showcases three centuries of St. Augustine history. Here you can participate in musket drills, blacksmith demonstrations, and much more. Go up the watchtower for a spectacular view of the historic downtown area. Dining is available at two 18th century-styled eateries, Taberna del Caballo and Bull & Crown Public House. You can also dig in the archaeology box or just relax under the colonial oak tree. 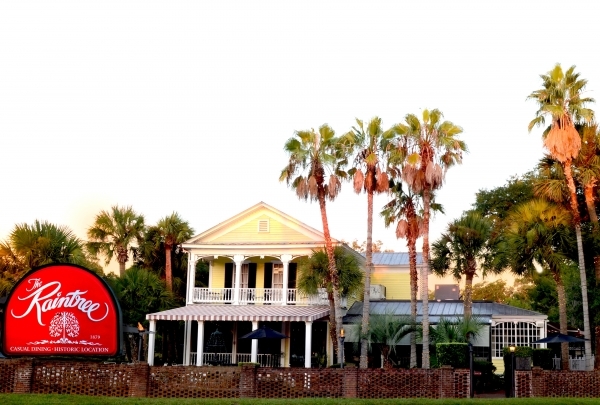 Enjoy North Florida Low Country cookin' in a charming waterfront setting lush with magnolia and oak trees. 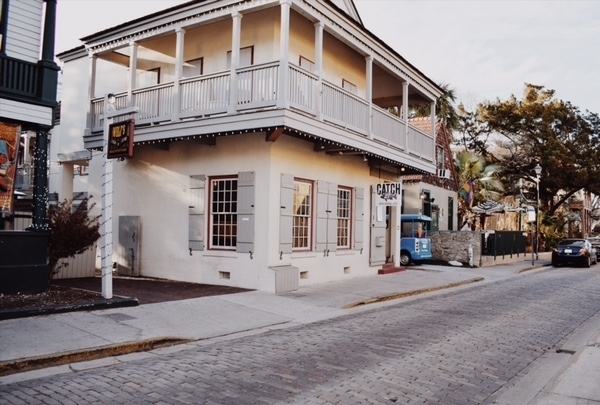 Chosen as one of the top 5 restaurants in St. Augustine by Jacksonville Magazine, this spot offers Southern specialties include fresh local seafood. Florida specialties include chicken, fish or steak cooked on a thick oak plank, barbecue Baby Back ribs and broiled seafood platters. Check out the live music on the waterfront deck and bar Wednesday through Sunday evenings. Enjoy live music, award-winning food and wine, and a little something new. Michael's Tasting Room stays fresh with seasonal menus, as well as a world-class wine library of 400+ bottles. Offering a casually elegant experience complete with Spanish-inspired cuisine, Michael's is definitely the place to be in St Augustine. The oldest street in the nation's oldest city, Aviles Street dates from the 1500s. Reminiscent of Old World Europe, on this street there are ten galleries & boutiques, five restaurants, and four museums. Enjoy a day of art, shopping, dining, and history in the city's original art district. 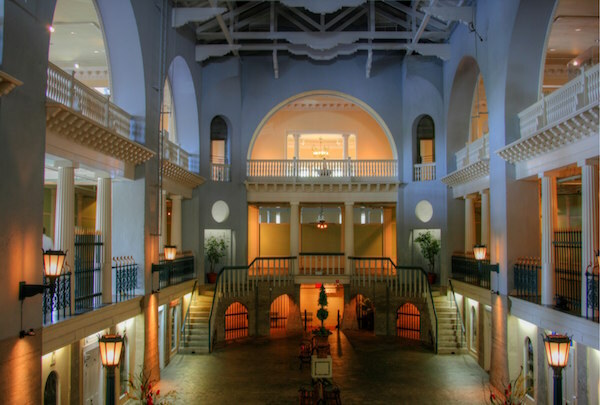 Visit this museum, located in the original Hotel Alcazar built by Henry Flagler in the late 1880s. 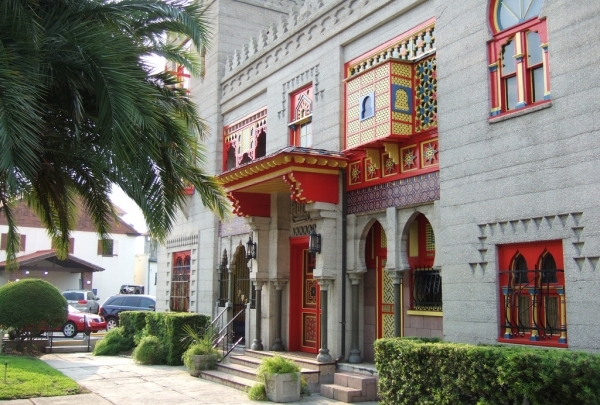 The Hotel Alcazar was purchased by the Chicago-based publisher Otto Lightner in the 1930s to house his collection of art, wildlife, furniture, glass and many other precious items. Once the world's largest indoor swimming pool, today you can eat lunch in the deep end of the pool. 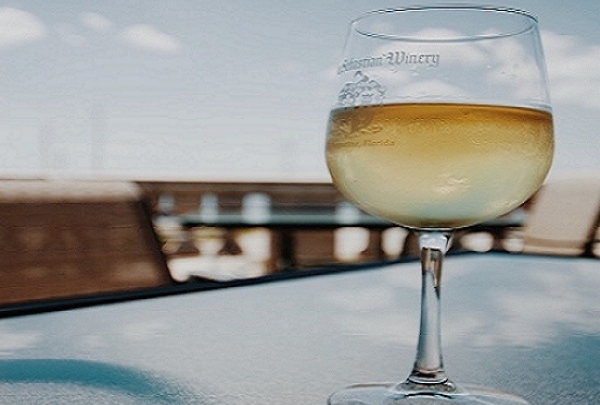 Enjoy wine tastings and a tour of the vineyard at this winery. An educational experience for all, San Sebastian Winery produces sparkling, dessert and premium wines. 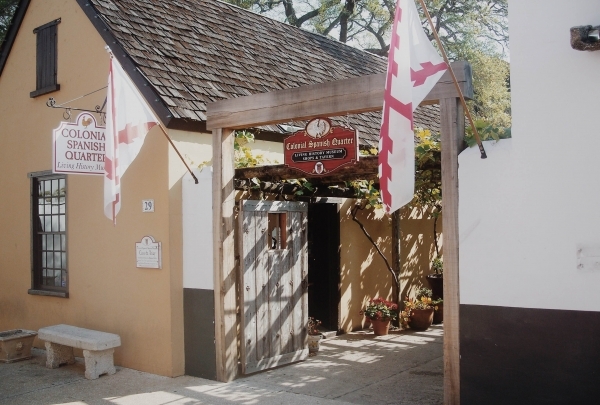 Learn how to make wine as you enjoy a guided walking tour of the 18,000 square foot winery. Browse the wine shop and take home some of your favorite blends. The winery also offers live music, wine and light fare on the rooftop in the evenings. 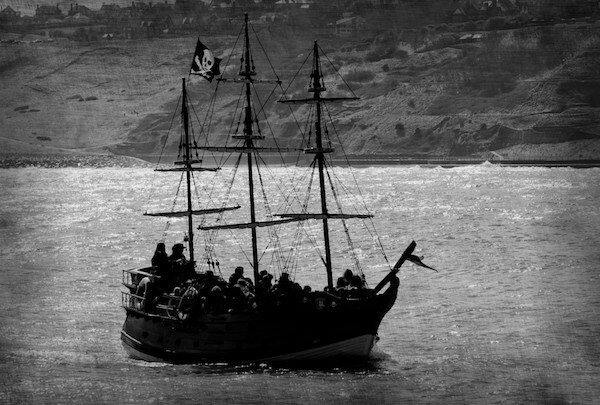 Explore the golden age of piracy. This museum houses one of the world's largest collections of authentic artifacts dating back to the 16th century. See the world's only real pirate's chest and one of only three original Jolly Roger flags in existence. The museum has been featured on CNN, The History Channel, The Today Show and Antiques Roadshow. Be sure to browse the souvenir shop, which offers gifts for pirate-fans of all ages. An United States National Monument, this is the oldest masonry fort in the country. With original construction beginning in 1672 when Florida was part of the Spanish Empire, the fort took 23 years to build and was deactivated in 1933 after 251 years of continuous military possession. The fort was used as a military prison to incarcerate various Native American tribes including the Seminole Tribe, including War Chief Osceola who was kept here during the Second Seminole War. O.C. White's is in the historical General Worth Mansion, built in 1790, which may still be frequented by the ghost of Mrs. Worth! Lunch and dinner are served daily with Sunday Brunch beginning at 9:30am. Try fresh seafood, steaks, chicken, burgers, pasta and salads. Both inside and outside seating afford views of the Matanzas Bay and River. This spot offers nightly entertainment and free parking. Eat, Drink and be Irish! 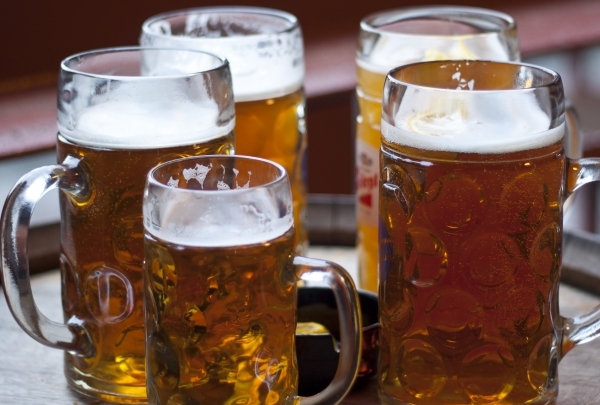 Have a pint, swap a story and stay for dinner. 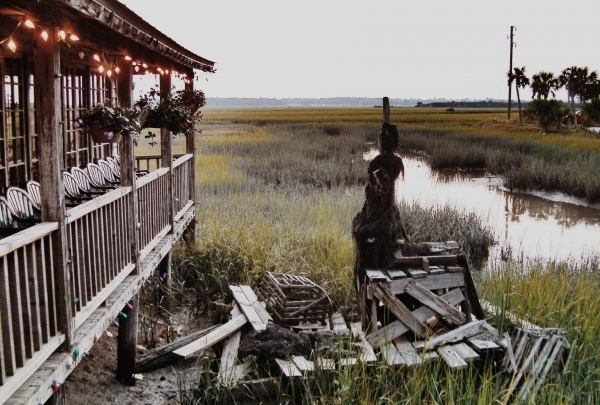 Gaze out at the Matanzas River while you check out the great menu in one of the themed areas within Meehan's. Enjoy oysters at Johnny's Famous Oyster Bar or join in the fun at the "Backyard", an island themed section of the bar. 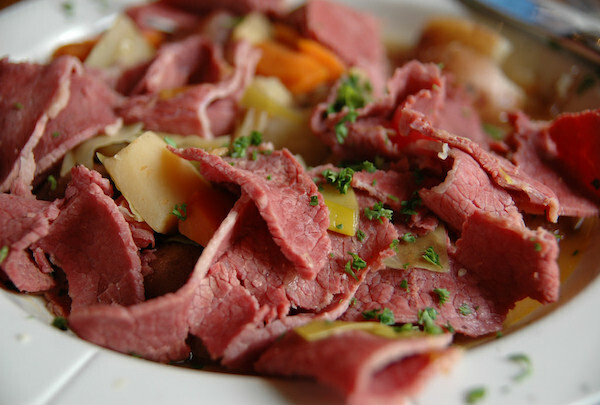 Traditional Irish fare includes corned beef and cabbage, shepherd's pie and fish n"chips. 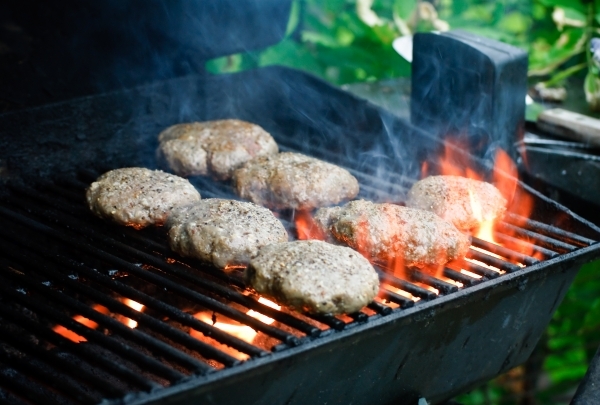 Traditional burgers and sandwiches are available as well as soups and salads. Owners Susan & Jorge Talavera invite you to enjoy creative continental cuisine for lunch, dinner and Sunday Brunch. Enjoy a relaxing, intimate atmosphere including elegant courtyard dining. 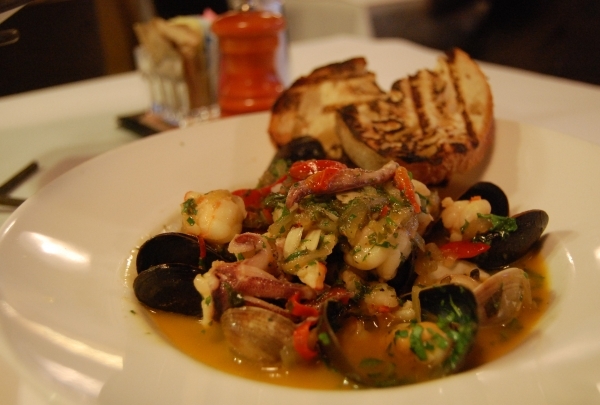 Choose from seafood, prime steaks, wild game, innovative pasta, entree salads and house-made desserts. The restaurant also serves fine wines, beers and gourmet coffees. Built between 1865 and 1885, the building is one of the oldest structures in Lincolnville. In 1892, President Thomas Jefferson's great granddaughter, Maria Jefferson Shine, lived in this house with her husband, Dr. William Shine, who was president of the county's Board of Health. Today, it's a restaurant owned and operated by James Beard Award nominee Brian Whittington. 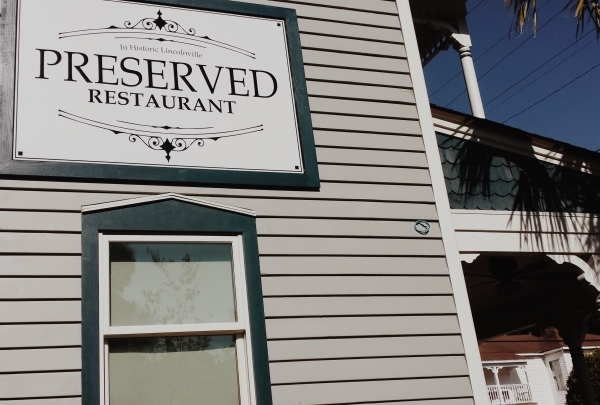 Preserved serves authentic and locally sourced Southern cuisine, giving homage to the history of Lincolnville. Innovative Southern fare for omnivores, herbivores, & locavores!! This stylish eatery offers a menu filled with ingredients sourced from local farms and producers. The menu offers small plates, entree salads, sandwiches, and mains to mix and match. Choose from favorites including fried green tomato bruschetta or fresh local fish. Has outdoor seating, a full bar, and an upstairs private dining room. 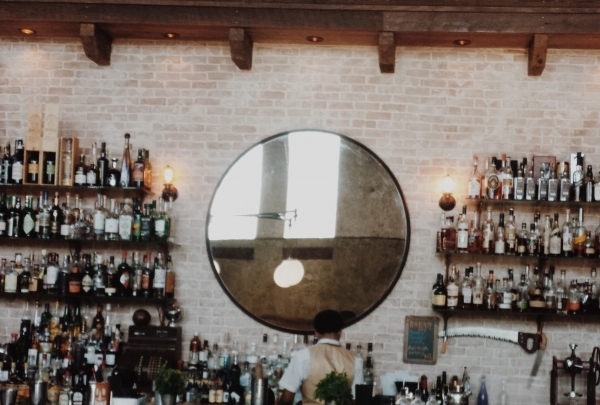 Inspired by the early 20th century, this bar is focused on the art and craft of the perfect drink. 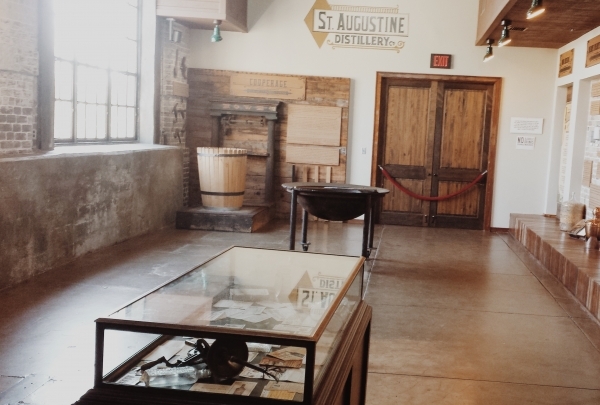 Enjoy the experience of Old Florida at the Ice Plant. Originally an ice plant that supplied Henry Flagler's hotels, the cocktails served today are decidedly modern. The blend of modern & classic is worth toasting to!! Their mission is to return to the craft of ice harvesting by freezing purified water in large blocks. See spirits being made from scratch with locally farmed ingredients in an historic building from 1907. The spirits here capture the tastes and flavors of Florida. They feature small batch whiskey, rum, vodka and gin. Free daily yours and tastings are offered. 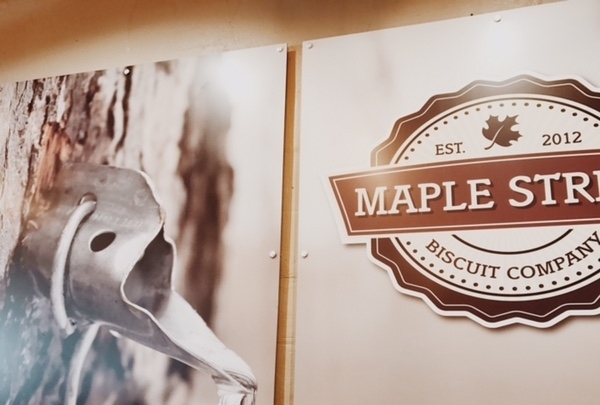 Visit the extensive gift shop with gifts available for every taste. Get ready for an epicurean adventure as you enter this home offering unique and thoughtful gifts. The Ancient Olive believes that food and art make a delectable combination, so stroll through this gourmet specialty food and gift boutique. View the Grace Collection of fine art and the incredible gallery of gifts for the home chef. Ultra premium extra virgin olive oils and aged balsamic vinegars are here for your tasting pleasure. 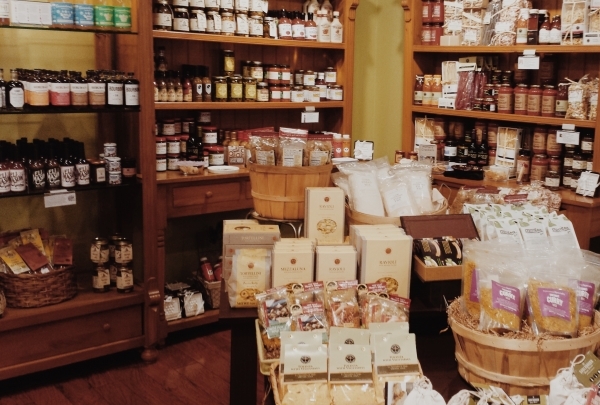 Peruse the pantry areas for jams, olives, pasta & hot sauces. 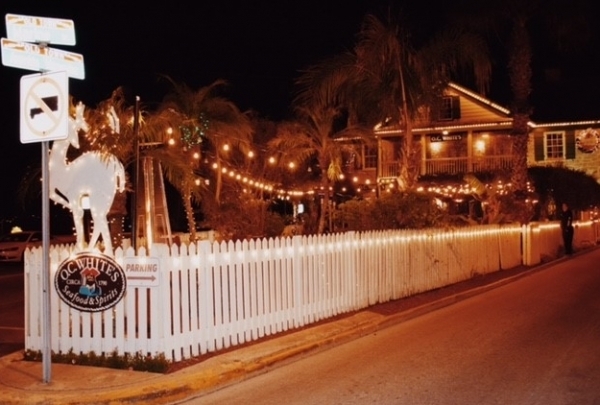 The Chatsworth is St. Augustine's newest cozy English Pub located on the bay front next door to the A1A Ale House. Boasting 21 craft Floridian beers, with more than 70 handles, Chatsworth is definitely the place to be in St. Augustine. 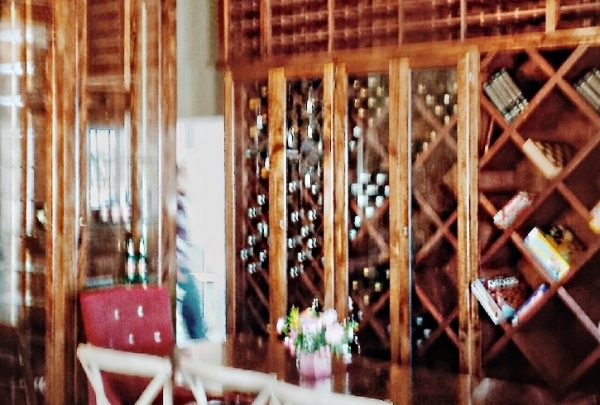 Their wine list has organic and sustainable wines to keep us healthy; easy to pair with their light culinary offerings of flatbreads, soups and sandwiches. Visit this vintage gastropub in the heart of the nation's oldest city. 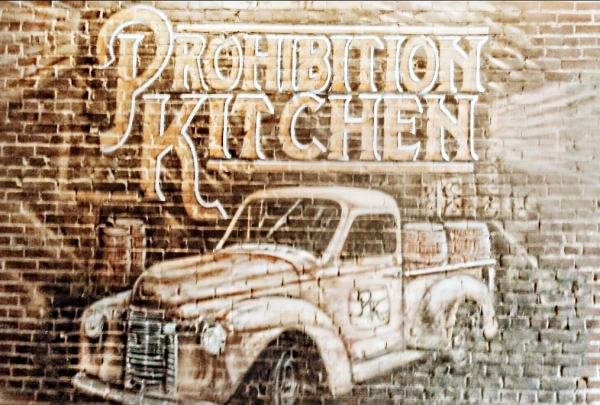 The pub is located on the site of the GENOVAR THEATER, the social epicenter of Flagler's prohibition era. 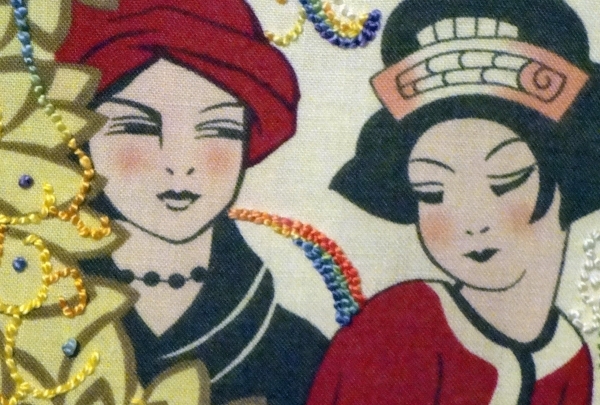 Escape into the clandestine, mysterious and illegal world of flapper dresses, moonshine and swing!! The menu offers snacks, small plates, local oysters, salads & soups as well as entrees desserts and heavenly milkshakes! 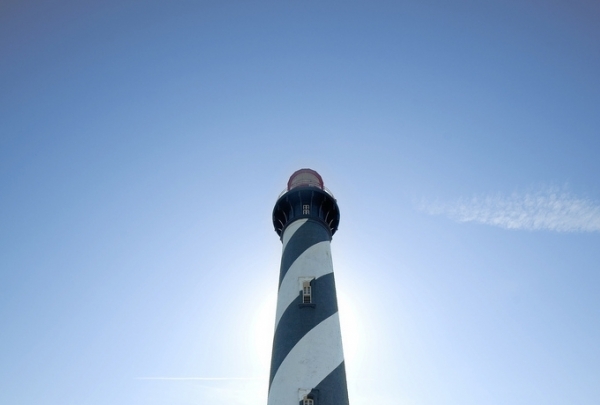 Completed in 1874, the lighthouse tower offers visitors a rare view of the ancient city. The museum displays maritime artifacts and recent archaeological discoveries. The new "Wrecked" exhibit offers the untold story of the Revolutionary War through the 1782 shipwreck found off shore of the Lighthouse. Experience the paranormal side of the site on an evening ghost tour. Climb the 219 steps to the top of the 165-foot tower. Standing in the heart of historic St. Augustine, all dishes at 'Catch' are prepared from scratch, incorporating seasonal ingredients and local produce. Legendary menu items range from Shrimp, Clams, Snapper, Sheepshead, Black Drum, and Triggerfish; all caught in our local Floridian waters. Make sure to get a slice of Key Lime Pie- it is to 'LIVE' for! 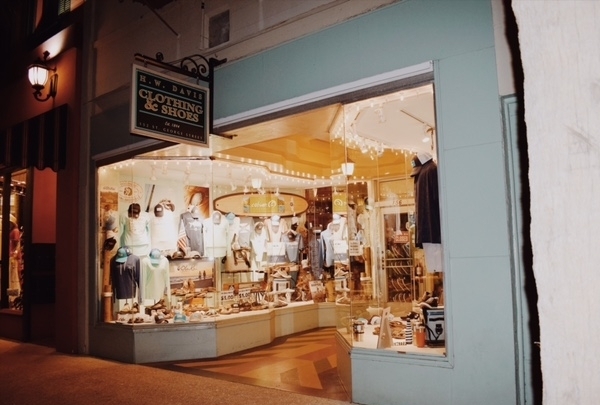 Locally owned since 1984, this shop offers women's and men's clothing and shoes in the heart of the city. Find national brand clothing and accessories from Tommy Bahama, Brighton, Vera Bradley, Sebago, Tori Richard and more. 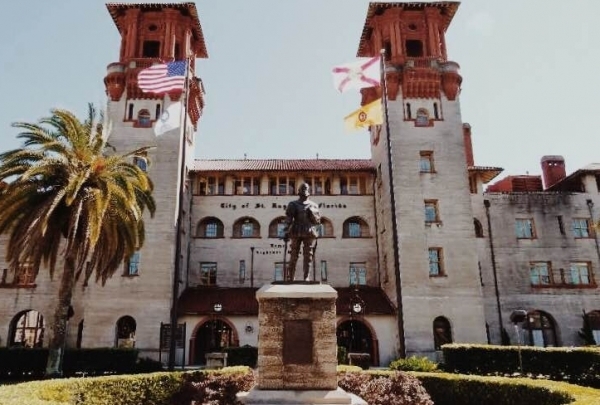 Take a trip back in time to the late 1800's when Henry Flagler built his 3 hotels and began his quest to make Florida the Riviera of the United States. Enjoy dishes made from the freshest ingredients, local and organic. Look up at the glass ceiling that was used to let in the sunlight for the bathers. Biscuits are a Southern tradition and these are among the best! This restaurant features breakfast entrees with a twist, field-to-fork salads and amazing sides....mac n' cheese, grits, fried green tomatoes, sweet potato fries, collard greens and hash browns all for breakfast! Enjoy all this and more in a historic setting. 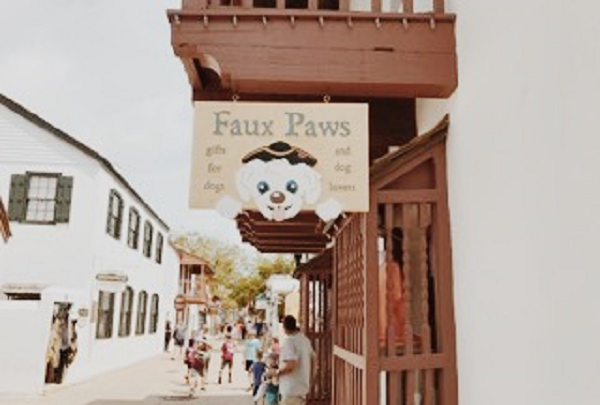 Visit the lively pet store in St. Augustine! If you love your furry friend, you must visit this adorable pet shop. Bring Fido along to pick and choose from among the many gifts and pet clothing options available at this fun shop. 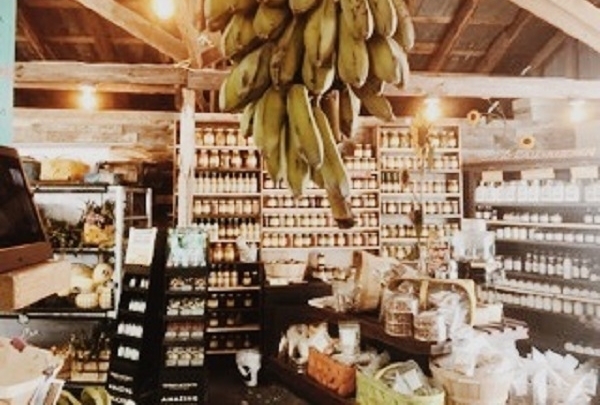 Find fresh artisan breads, locally grown produce, and cheeses and yogurts from the St. Augustine dairy farms. Rich with history, this gem is located in Lincolnville. Beyond its culinary delights, the site boasts a former transfer station, stagecoach garage, and horse stables. Come check it out! Fill up on authentic French macarons and handmade pastries. Discover delicious French macarons, croissants, and authentic chocolate at this Cathedral Street delight in the historic downtown area. Try flavors like Madagascar vanilla, pistachio, and salted caramel. 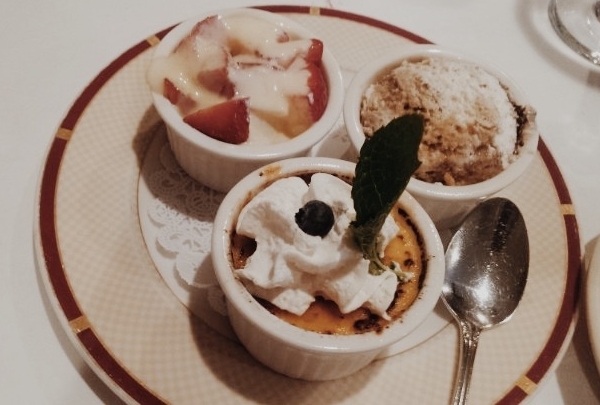 As they say, the first bite is for surprise, the second for flavor, and the third for pleasure. Bon appetit! Discover complimentary Chef inspired hors d'oeuvre, and choice cocktails prepared by a delightful mixologist; all while enjoying LIVE entertainment! This awesome experience kicks off at 5:30pm.